The Best Ideas for Family time! 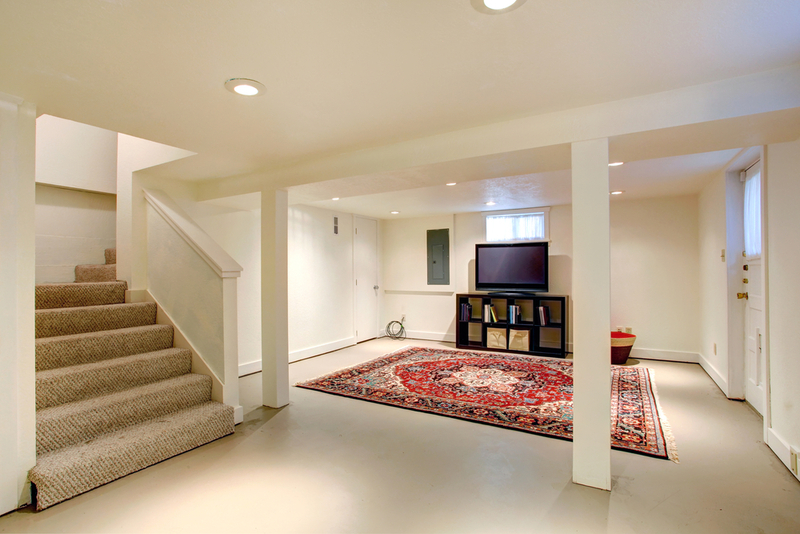 When remodeling a basement you have unlimited options. You can make a few design changes or you can totally transform the entire basement. When you need a basement remodeling company, you can depend on Wise Basement Remodeling for high quality remodeling services and prices you can afford. We are dedicated to providing superior customer service so that each and every customer is completely satisfied with the remodeling work they receive. There are plenty of remodeling contractors out there, but you'll have a hard time finding the perfect blend of professionalism, quality, and inexpensive pricing that we provide. 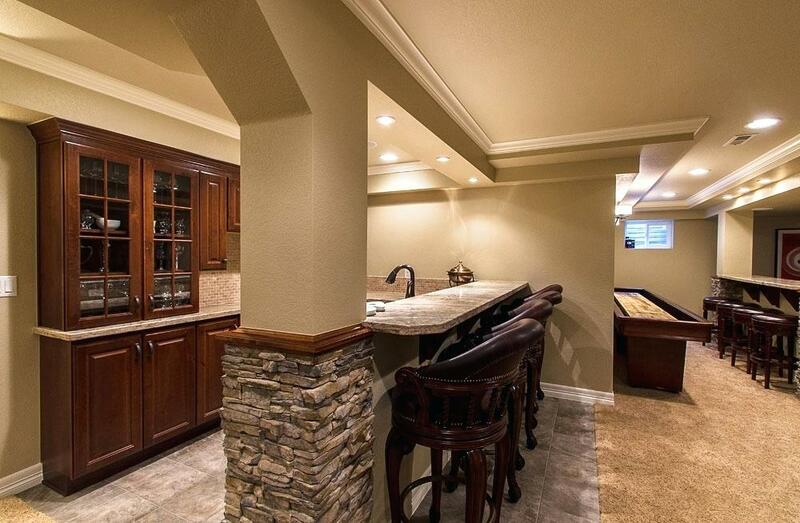 We take on all basement remodeling projects and can handle all facets of the remodel including removing walls, adding walls, adding bathrooms, updating ceilings, updating flooring, updating trim, adding windows, updating the lighting, painting, and anything else you need. We have built a solid reputation for being the most dependable, professional, and affordable basement remodeling company in the area. So if you want a great price and the best remodeling services around just fill out our simple contact form and we will get back to you fast with a free quote for our services.